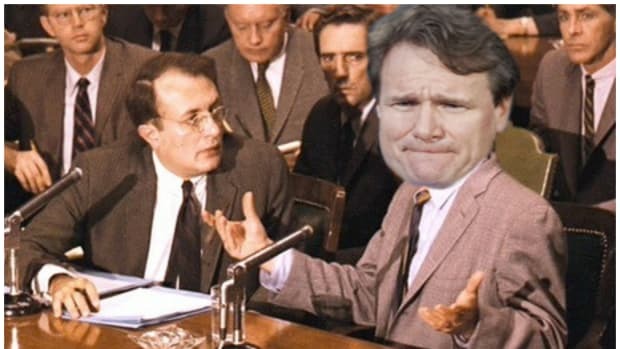 As we have discussed at length here, for Brian Moynihan, being CEO of Bank of America is somewhere between a thankless job and the answer to the question, "What does it feel like to be punched in the face on a daily basis?" Shareholders aren&apos;t into him, the cruel jokes never end, the abuse is constant, not even his IT team shows him respect, and tasks as simple as getting his parking validated feel like hand-to-hand combat. So you could forgive him if he was to assume the worst re: compensation. And while, yeah, a little extra cash in his pocket would&apos;ve gone far vis-à-vis foam fingers on Yawkey Way, beggars can&apos;t be choosers. Bank of America gave its chief executive, Brian T. Moynihan, a pay package last year that was 23 percent larger than in 2014, as the big bank generated higher profits and put its mortgage problems squarely behind it. Mr. Moynihan’s $16 million pay package includes a $1.5 million cash salary and $14.5 million in restricted stock awards tied to certain performance goals. The package does not include a cash bonus.